Hi everyone!! I am beyond EXCITED to be hosting my first big GIVEAWAY on my blog!!! I am celebrating 2000 followers on Instagram and 1000 followers on Facebook!! When I first started my blog last summer I wondered if anyone would read it, like it, follow it, etc. I'm pretty sure anyone who has a blog has had those thoughts. In this past year of blogging, I have found this community to be so incredibly supportive of one another! 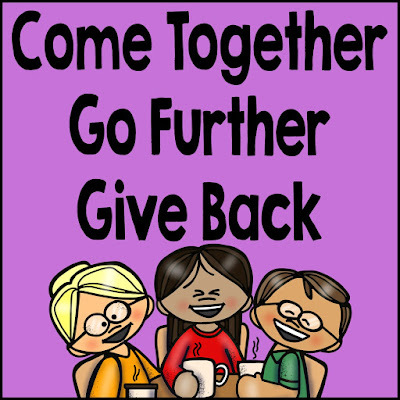 I love learning and feeling inspired from other teachers and constantly catch myself saying, "I saw this idea on a blog..." Going to the TpT Conference (The theme was "Come Together, Go Further" and they added the "Give Back" piece in during the conference!) in July was such an amazing experience and I was even able to meet some of the wonderful people helping with my giveaway in real life!! 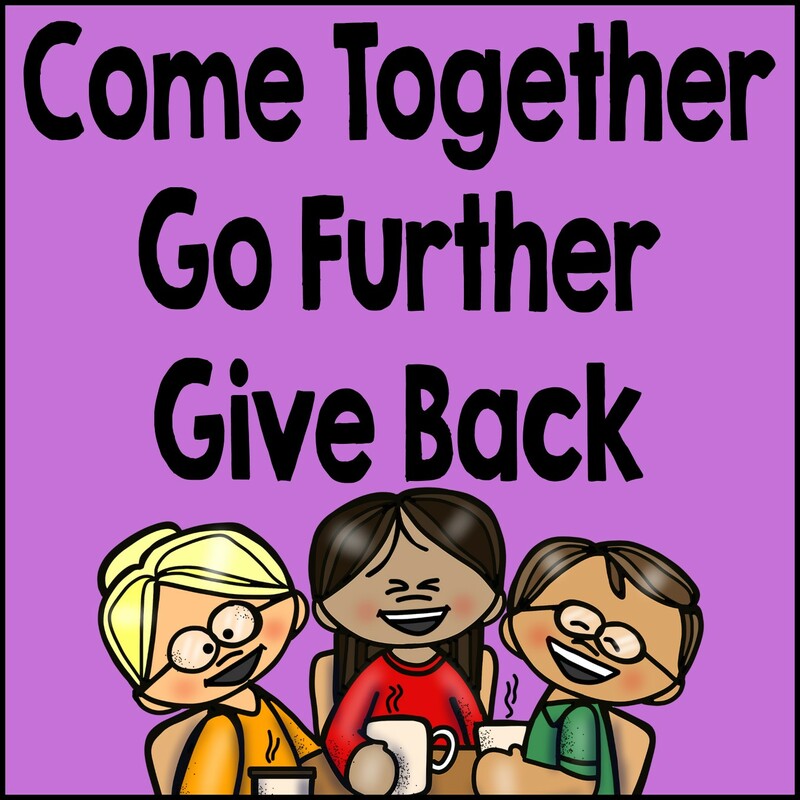 I could not have put this together without all of the AMAZING donations from this group! They have each donated some fabulous products to this giveaway! Many of them have blogs, so please be sure to check out their blogs! 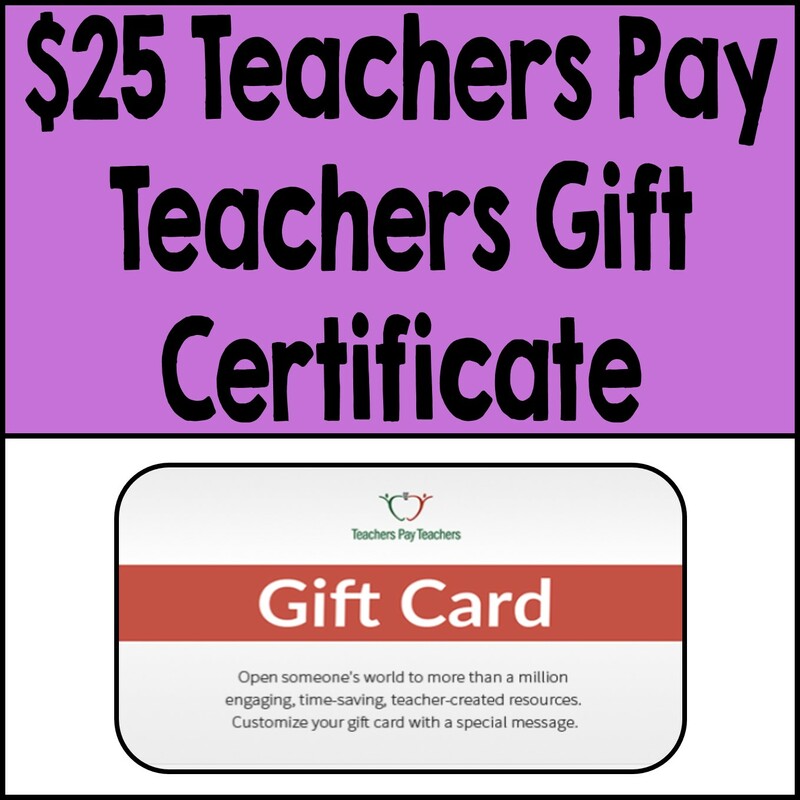 Since I have soooo many donations to this giveaway, I have decided to break it down into: *$25 TpT Gift Certificate Giveaway *Primary Product Giveaway *Intermediate Product Giveaway *Educlips Store $30 Gift Certificate Giveaway One lucky winner will win a $25 TpT Gift Certificate! 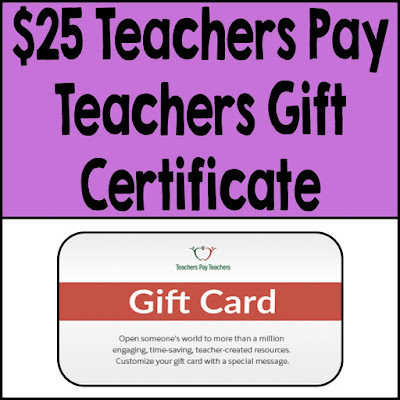 Enter below for your chance to win! 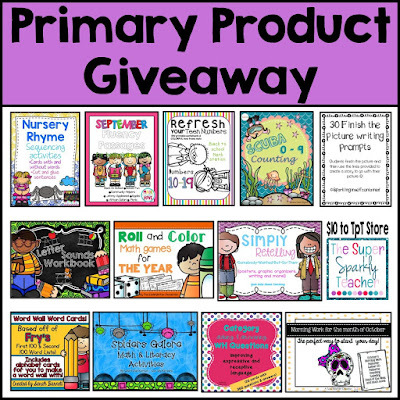 One lucky winner will win ALL of these Primary Products! This pack is valued at $61.25!!!!!!!!!!!!! WOW!!! You can check out all of the FANTASTIC products below and then enter the Rafflecopter for your chance to win! One lucky winner will win ALL of these Intermediate Products! This pack is valued at more than $28!!!!!!!!!!!!! WOW!!! 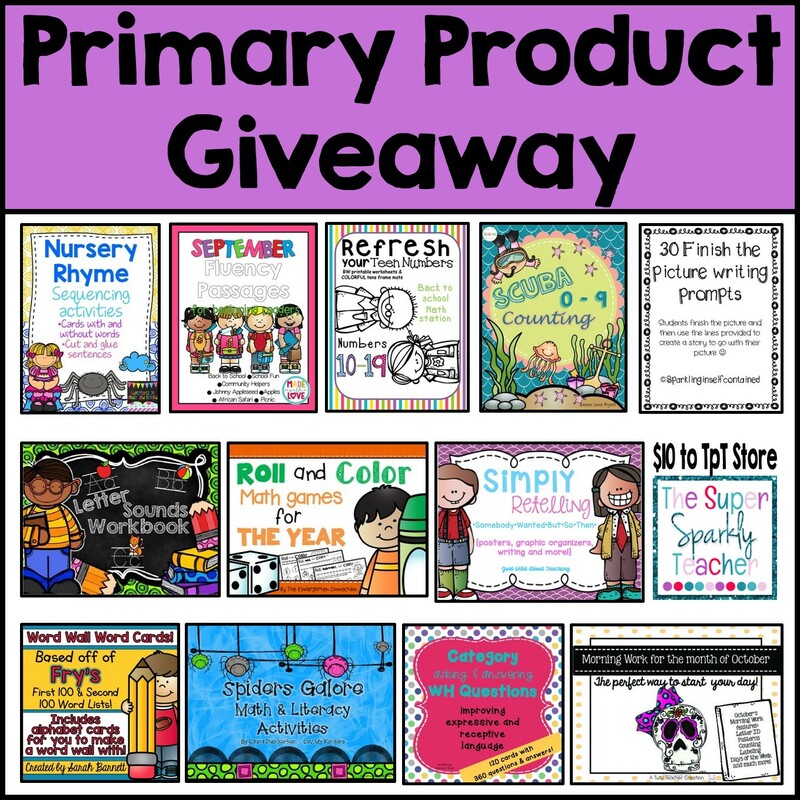 You can check out all of the FANTASTIC products below and then enter the Rafflecopter for your chance to win! 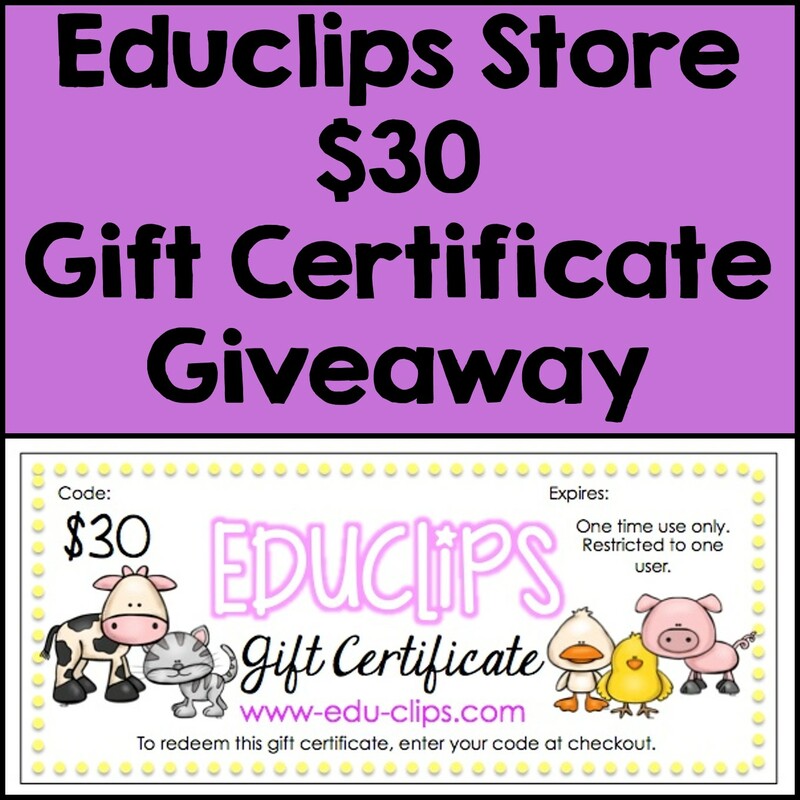 One lucky winner will win a $30 Gift Certificate to the Educlips Store! I LOVE Educlips Clipart and Sarah was so kind to donate $30 to her website!!! Enter below for your chance to win! a Rafflecopter giveaway Thank you so much for your support and good luck with the giveaways! The winners will be announced next week!! !